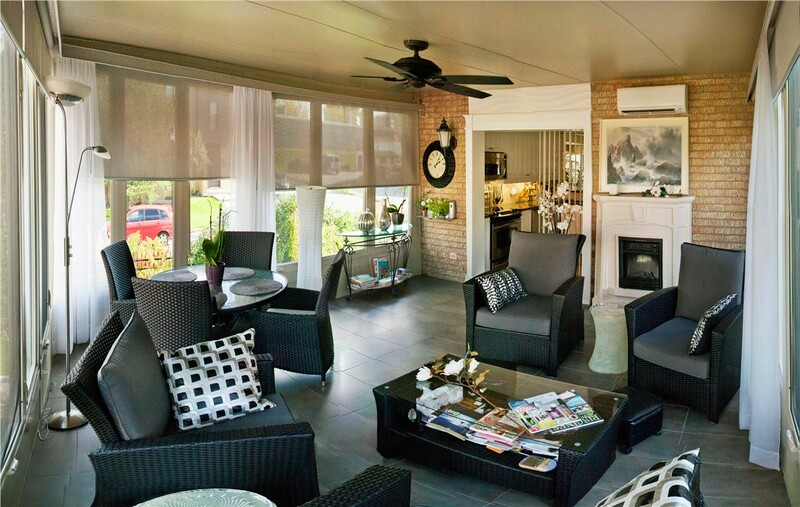 From theater rooms to bright dining areas, we'll help you design the ideal sunroom for your home. 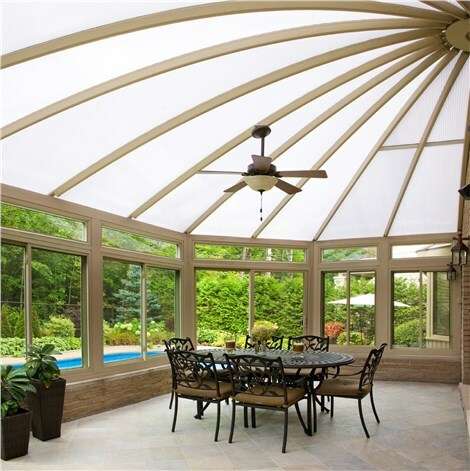 If you’ve been searching for a reliable sunroom company, look no further than the pros at Sunview Enterprises! 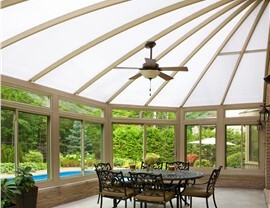 As the top company for Huntington sunrooms, we have shined for our expertise and commitment to quality. We combine the best materials with expert installation to ensure that your new addition lasts for years to come. 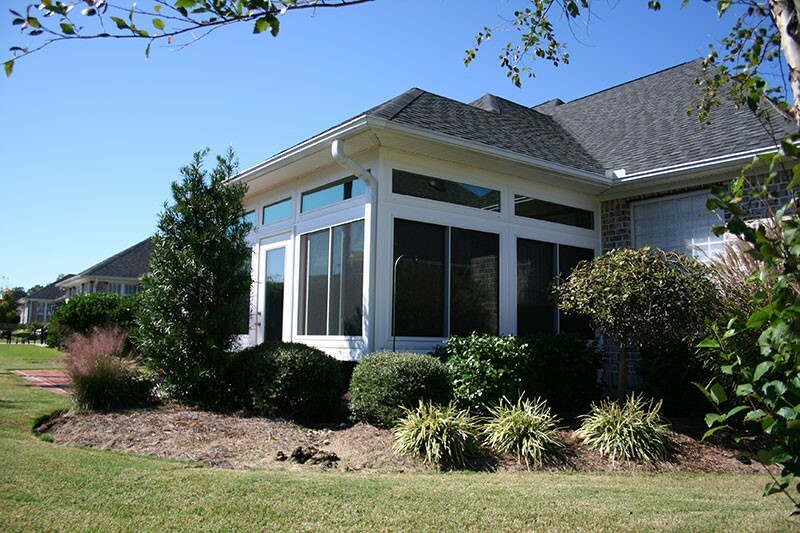 Whether you’ve been dreaming of adding a home theater or need a quiet space for an office, we’ll help you create the ideal sunroom for your home. 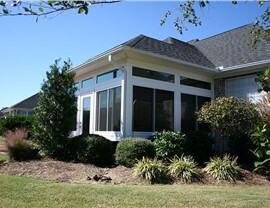 Unlike other companies that use pre-made kits or parts, we build our Huntington sunroom additions from the ground up. This unique approach allows you to customize every inch of your new outdoor living space so that the final product is as unique as you are. No matter the style of your home or your personal taste preferences, we’ll help you create the custom sunroom of your dreams. Enjoy the beauty of the outdoors year-round from the comfort of one of our all season rooms. 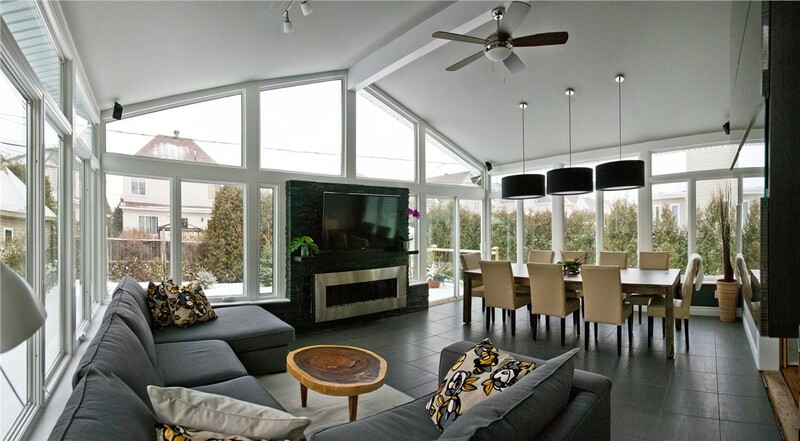 Our four season sunrooms are designed to act as seamless additions to any home. Using advanced techniques and modern technology, our engineers guarantee that our four season rooms holds up against the unpredictable New York climate and look beautiful for years to come. If you’re looking for a stunning space to entertain during the warmer months, then you’ll love our selection of three season rooms in Huntington! These budget-friendly additions are stylish and low-cost, making a seamless additions to any home. With our vast array of style options, adding a sunroom has never been easier! 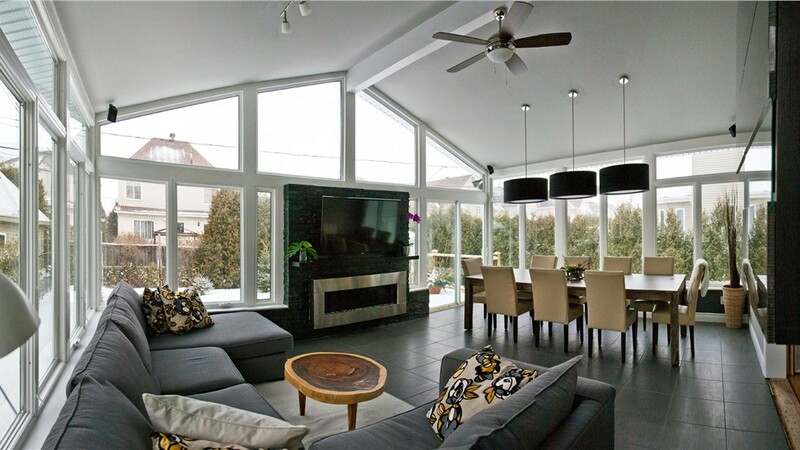 Get started designing a stunning new sunroom for your Huntington home. 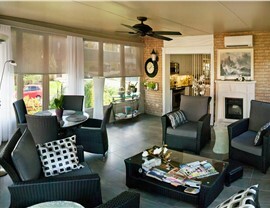 Contact Sunview Enterprises to learn more about our customizable sunrooms. Give us a call or fill out our online form to schedule a free in-home estimate today!